The Aetrex Original Children’s Posted Orthotic L420 Sports Orthotics are designed specifically for comfort, arch support and weight redistribution in athletic and comfort footwear. Recommended for flat or low arch heels, Lynco Insoles are ideal for people that need considerable arch support but have tried hard plastic arch supports and found them to be too uncomfortable to wear. Their triple layer design (discussed below) creates an extremely supportive footbed that is amazingly comfortable and easy to get used to. 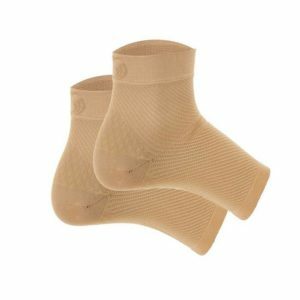 This orthotic stabilizes the foot and effectively control over-pronation.